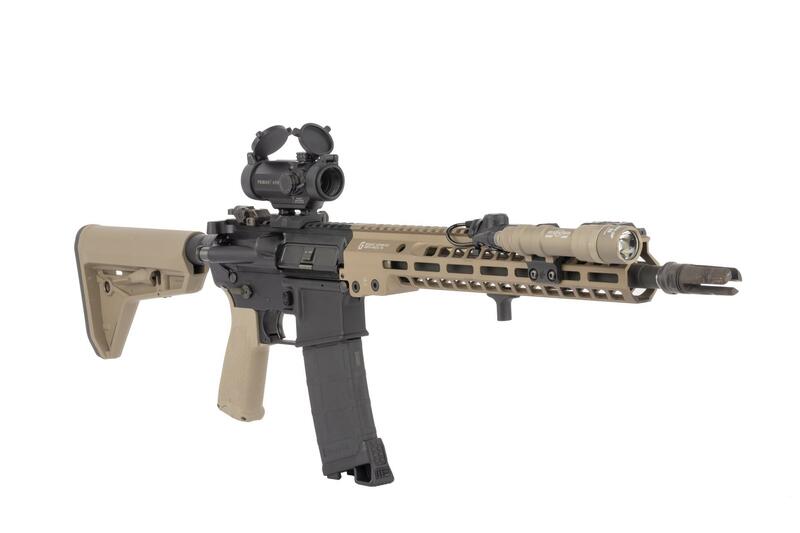 This optic is solidly built. I can’t see anyone describing it as “fragile”. It is robust without presenting with excess weight. <br>The factory supplied base is wonderful. I wouldn’t bother upgrading it. The entire setup has flawless fit and finish. Adjustments are firm. 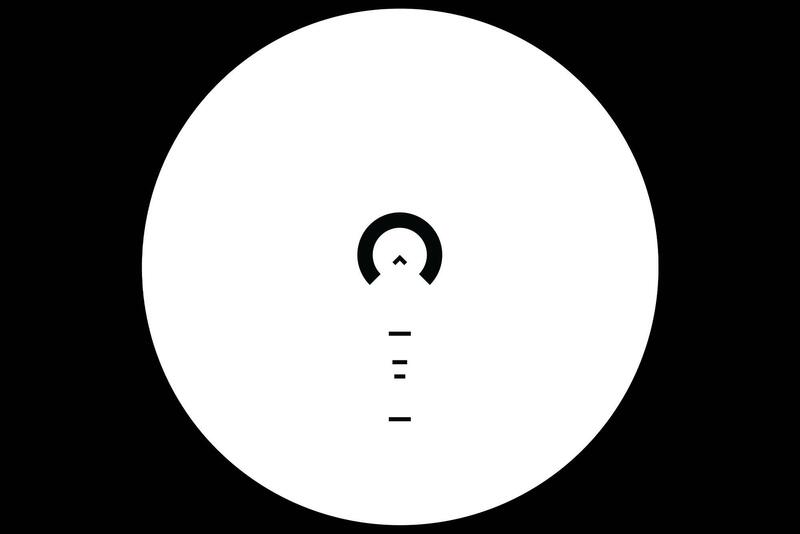 <br>My sole concern is that the reticle is so profoundly small. 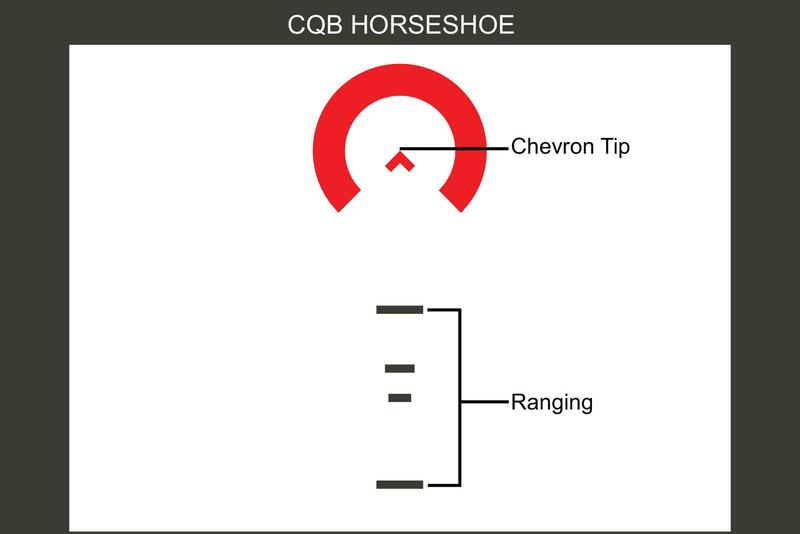 The horseshoe is perfectly observable and does make a nice aiming point However, the chevron is difficult to see. I would like to see PA lose the horseshoe, and double the chevron. JMHO. <br>I would not even think of returning the optic to PA due to my few concerns. 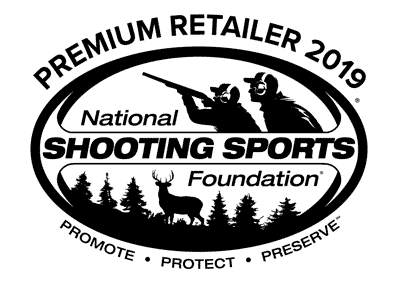 I am likely to purchase an additional one for my AR15 .22LR upper. I have an astigmatism and though I'd give this 1X prism a try. It replaced an Aimpoint PRO on my 16" 5.56 rifle. I paired up the cyclops with a one of the new Holosun 3X magnifiers. Took it to the range and shot it out to 200 yds. The BDC works as advertised after a 50yd 0 with 64 grain .223 powerpoint ammo. Had a nice grouping of center mass hits out to the 8 ring on the target. 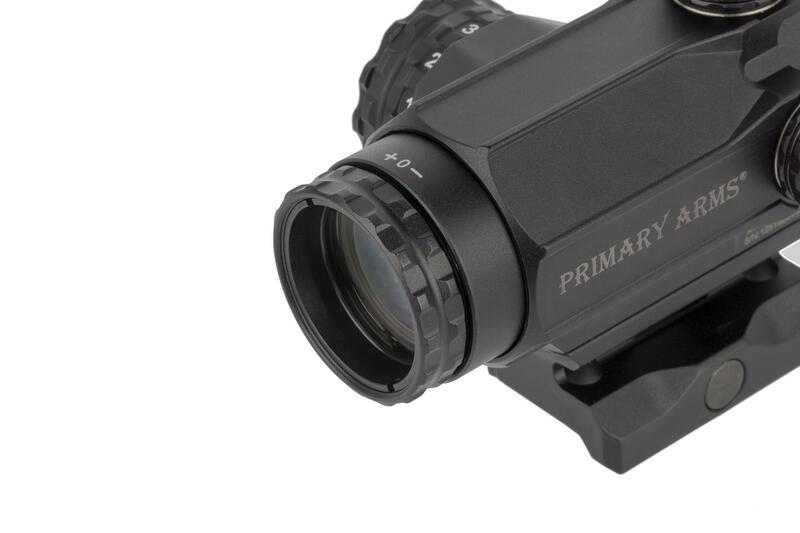 The glass is very clear and the diopter lets you focus the reticle to your eye very easily. Definitely worth the money! This optic is very nice for the price. I will warn you that the etching on the reticle is very small, so do not be surprised if you thought it was going to be bigger. If your eyes are extremely good you will not care. But my eyes are not bad, just a little less than great. Not what they used to be. I can still make out the etching and hit what I want, but it is a little more difficult than I thought it would be. Other than that I love it so far. Great, but the reticle is a little small. Great optic. The reticle is smaller than I expected. I was thinking it'd be closer to the ACSS Holosun red dot, but it's a good bit smaller. That being said, quality is fantastic. I'd love to see a model down the road that introduced a larger reticle, and that had green illumination. 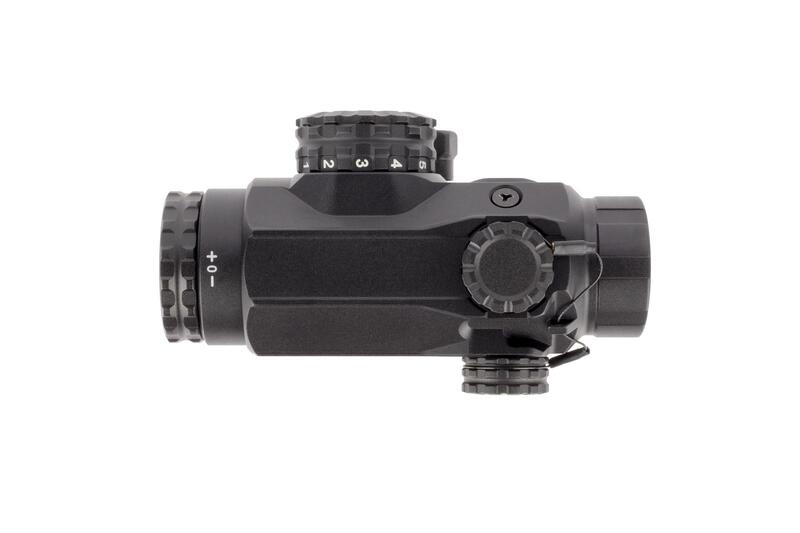 As many have mentioned in previous reviews, the Cyclops is a well made and light weight optic with excellent glass. The reason I purchased the Cyclops is due to my difficulty in using a red dot sight. My eyes do not focus well on the projected red dot. 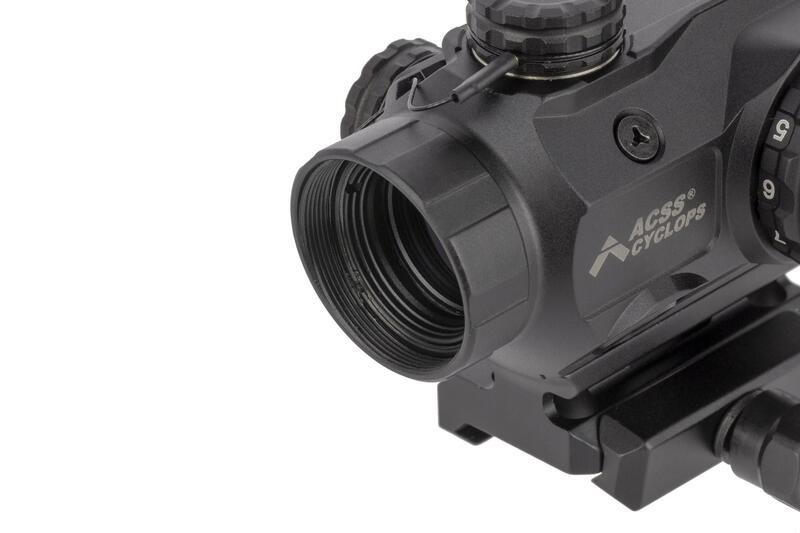 The Cyclops solves that problem and more with the ACSS reticle. I will be buying more Cyclops in the future. Blah, blah, blah, it's the best etched reticle scope for the money. If it broke tomorrow, I'd buy another. I mounted this optic on a PSA AR-15 10.5 Pistol and out of the box the optic was zeroed for a 50/200 yard zero. Never had to open the turret caps! The glass is crystal clear and the supplied mount is solid. Thanks PA for making affordable products!! 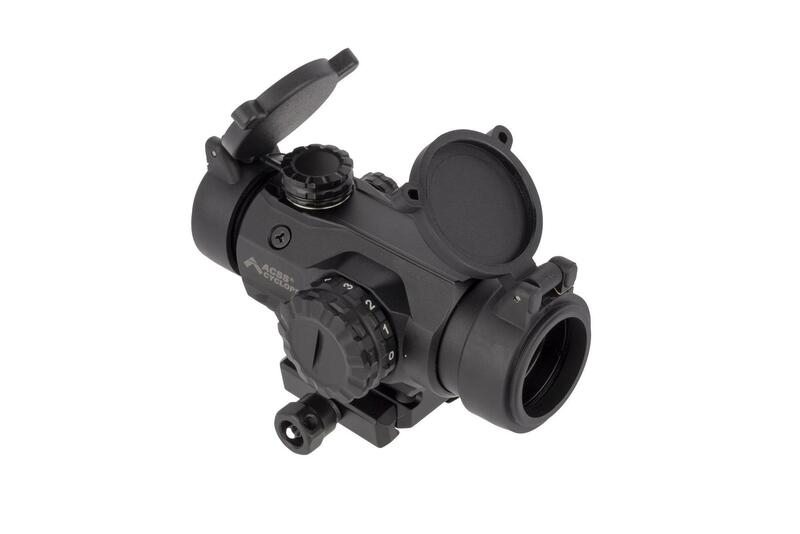 This is honestly the best available solution for a compact light weight CQC optic for those of us that have an astigmatism. Perfect size and weight, glass is clear. I am rating it 5 stars because it is currently the best option I know of but I think it has a few cons, The Illumination could be a lot brighter, it simply is not daylight visible at all, But the main thing that bugs me is the Reticle is Too Small... Essentially the Chevron is so tiny its practically a little dot. IMO the size of the Reticle makes the ACSS Ranging functionality useless, the cheveron is supposed to allow you to adjust for bullet drop but if you cannot see where the various points are at on the chevron then you cannot use it how it was meant to be used... I am hoping for a Cyclops II to be released in the future that addresses those 2 small gripes... The Reticle needs to be double the size it is. A great alternative to a standard red dot! Great option for us with vision issues (or not;))! I have an astigmatism and the diopter ring allowed sharp focusing of the reticle that fit my vision requirements. Sighting in was easy and the glass is very clear. Note - the OEM mount does not line up with a lower 1/3 co-witness ADM swing away mount I had on my PA LER 3X magnifier. The magnifier ended up about 1/4" higher than the top of the optic's rear sight ring. 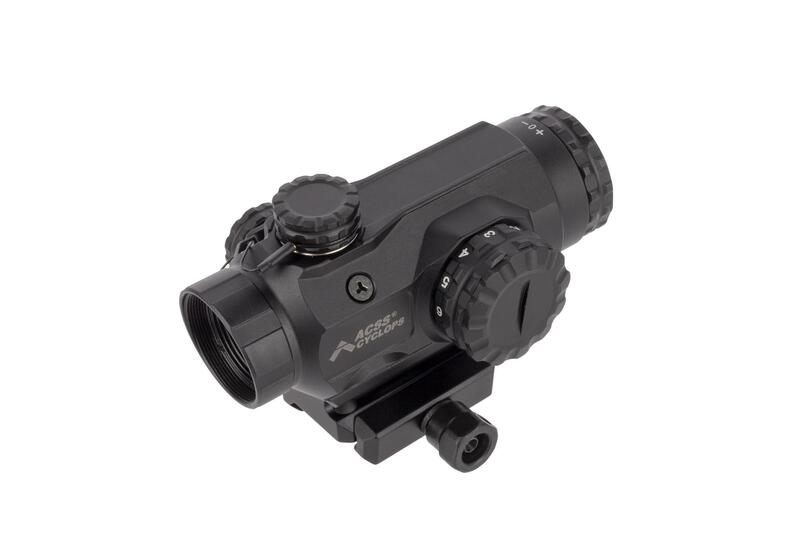 I had to buy the ADM absolute co-witness mount for the Cyclops so the magnifier would line up. Seems kind of counterintuitive but it worked. Once that was taken care of, adjusting the diopter ring on the magnifier brought the reticle clearly into view and looks almost as good as looking through the optic itself. Overall very happy and would buy again. 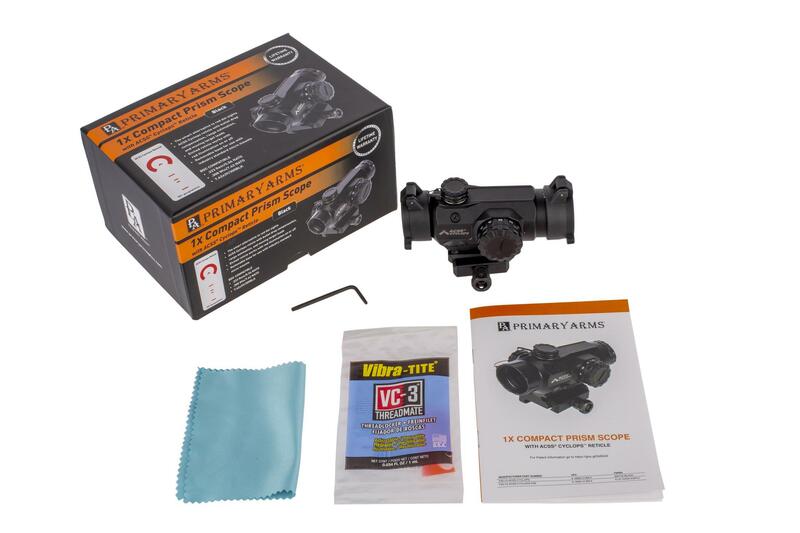 AR47 - 5/5 solid replacement for iron sights. I bought an AR47 upper with front sight for a questionably cheap price from a different site. Turns out, the front sight was crooked. But the rest of the parts were good, so I knocked it off and replaced the gas block. <br>Then after verifying functionality, I got this. What a treat. Even with my mediocre vision, the chevron is crisp. With glasses, even better. <br>Sighting in at about 50 yards, only took a few clicks on each knob. The tip of the chevron hits like a tack. I wanted a multi use optic for my patol rifle. It has survived being bounced around in a vehicle rack and impacts with solid objects. It has held zero through qualifications, CQB training, and off duty weekend ranges. The ACSS is not small! I am quite impressed. 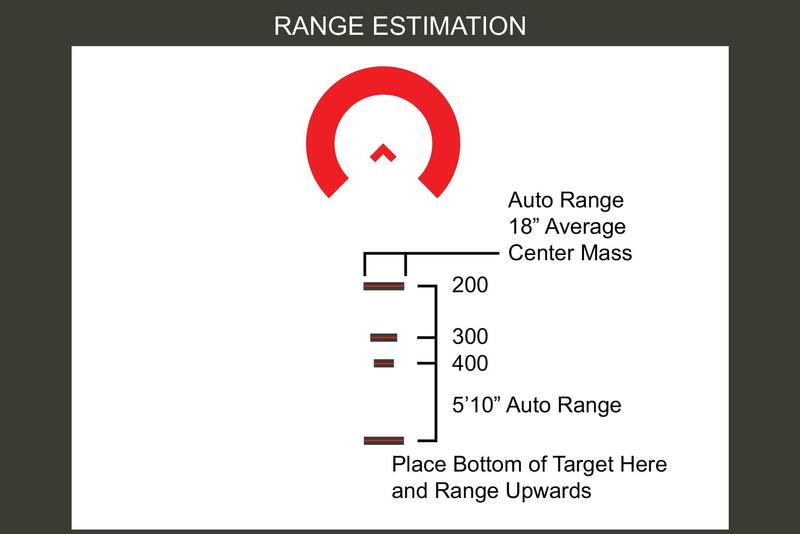 The chevron and the range estimation hashes are clearly visible and sharp from CQB - 400+ yards target acquisition—and accurate. It’s an awesome reticle. Simple and highly effective. The adjustable diopeter focus ring really makes a difference and anyone can fine tune the focus to their eye(s).<br><br>Anyone who complains about “daylight reticle brightness” is seriously over exaggerating. The black reticle contrasts all dark and bright foliage from greens, browns, reds, yellows and in betweens. So far, there hasn’t been much of a scenario that needed illumination. Obvi perserving battery life exponentially. However I can see for dusk/dawn scenarios or building/room clearing the illumination being a huge plus. I’ve cleared my house numerous times to test this out. You’re welcome. Built like a brick. Fast to pick up daytime with no illum. Glass quality seems to be better than other PA scopes, and they’re fine. A blessing for people with astigmatism and need a adjustable diaopter. Uses t1 mounts. Bang for buck 9/10. I have this mounted on a Sig 556R (7.62x39) using a low mount I had laying around. (Compatibility with T1 type mounts a BIG plus.) The glass is very clear and the reticle and target are both sharper than I get with my astigmatism and a red dot. Bullet drop is right on at 300. The illumination isn't quite "daylight bright" in the AZ sun but the black reticle works great for most targets. There is the possibility of a dark target where the reticle won't be as easy to see. In that case you can use the illumination. The 1X is close enough that shooting both eyes open is very natural. Some have complained that the turret cap tethers can bind so you have to hold the tether while you are screwing the caps off or on. Since you should only have to do this when you zero it seems like a trivial matter. I love how this corrects for my vision defects. Both target & reticle are very sharp, glass is surprisingly clear. 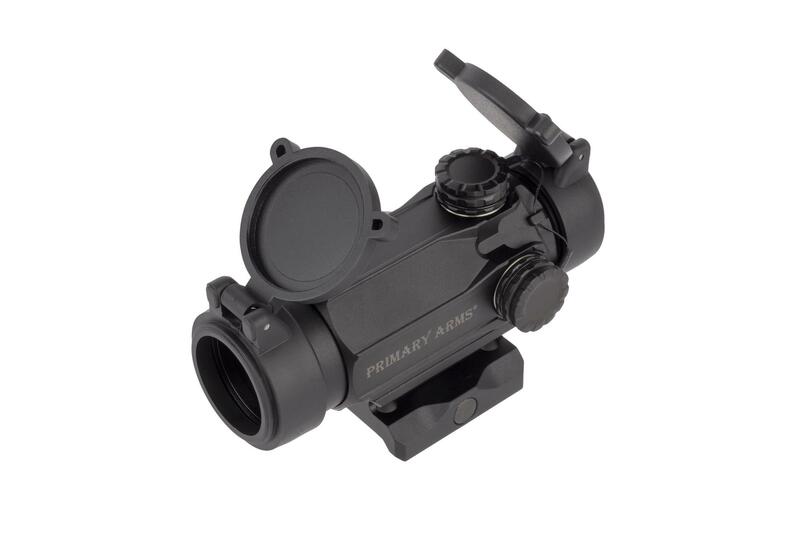 <br>IMHO, this simplified ACSS reticle is far superior to those currently offered by other 1x prism optics. <br>Sighting in was easy. However, the clicks are both fine & small but thankfully tactile. <br>I'm glad I went with an appx 1/3 cowitness (used an ADM QD absolute cowitness mount), this height is both comfortable to shoot from and the ranging hashes clear my FSB, total weight is appx 10.5 oz. <br>Eye relief and eyebox are both generous. <br>My only minor complaint is the brightness control knob is very stiff (not that I expect to use it much, but still...). I find setting 3/11 adequate for lowlight/WML use which is the only time I expect to use the battery. <br>I highly recommend checking out the Cyclops if you have vision problems that fall within its ability to correct. 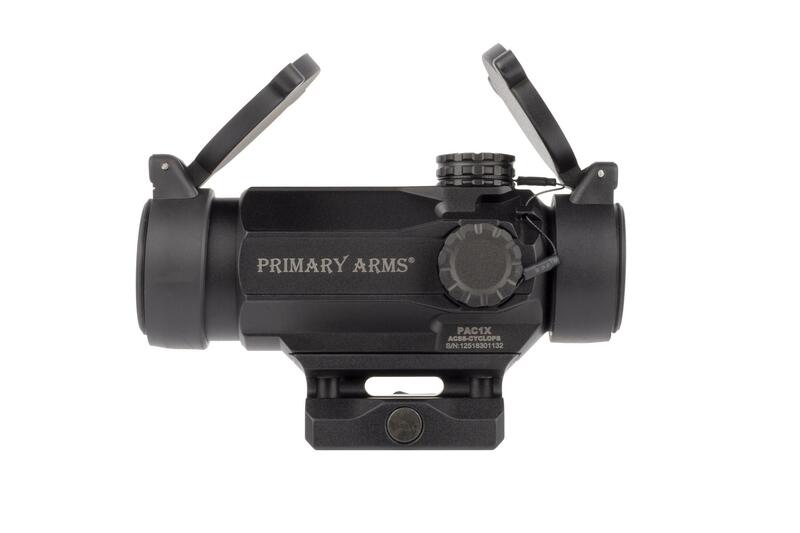 A great option for folks who prefer prism optics and don't want to spring for a TA-44 or want a 1x optic. 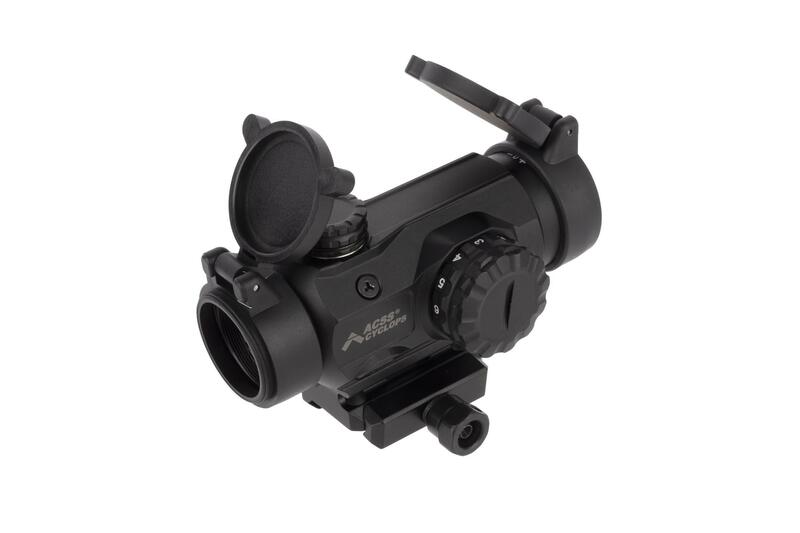 <br>Mounted on a RS-Regulate 302 rear bias mount, with an AKML it's a great optic for an AKSU and can be mounted so it does not interfere with the hinged top cover. You will NOT have a co-witness on an AK, the sight is taller than a micro-red dot. So glad to have an optic that is lightweight and works with my astigmatism. Like others have mentioned, the mount gives you an absolute cowitness but is lower than other regular cowitness mounts. If you prefer a lower 1/3 cowitness, buy an absolute cowitness mount from any who make them. This thing is good to go. 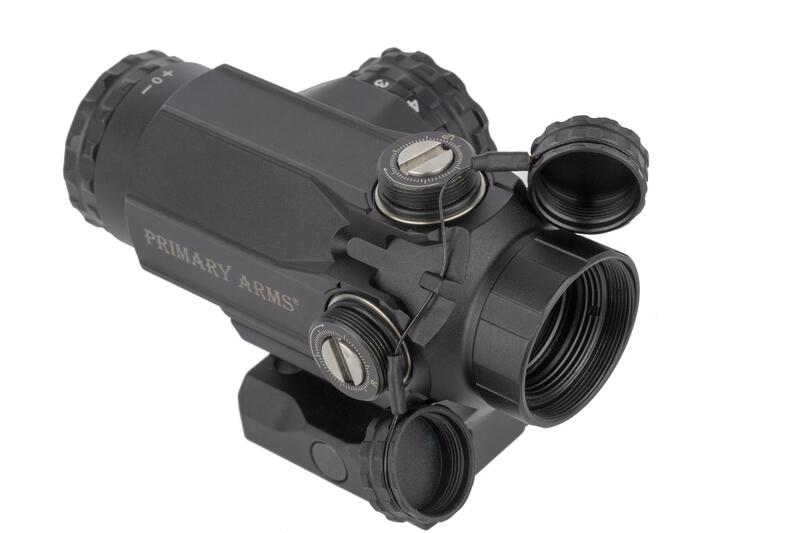 The Primary Arms 1X Compact Prism Scope with ACSS Cyclops reticle is a great optic for people like me with an astigmatism. At first, the center of the reticle was a little blurry in my dominant eye. I went to the eye doctor and found out that I have early stage cataracts in the near the center of both eyes. I can still get the optic to focus for use on my AR-47 that I built for deer hunting as a bush rifle. The only complaint I would have for the optic is the reticle. I wished it was similar to the Holosun HS503G Red Dot Sight with the ACSS CQB Reticle, which I like better for longer ranges. 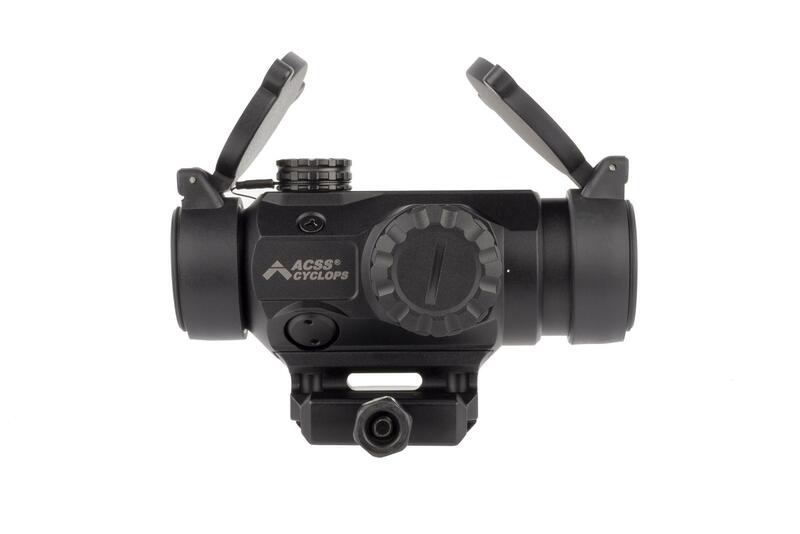 This is still a great ACSS optic for us shooters with an astigmatism. Get one and try it you will love it. Waited a long time for these to become available and so far, it looks like it's been worth the wait. Nice, sturdy optic... Very clear glass and super crisp, sharp reticle; love the ACSS... Will need to see how it holds up after a few hundred rounds on the AR and semi-auto shotgun and will update review accordingly. Worth the wait so far! Wow, long wait to be released but first impression is that this optic is awesome! Reticle is super crisp and sharp, even without my glasses... Will update review after I’ve had a chance to play with it more and some shooting on my AR and shotgun.